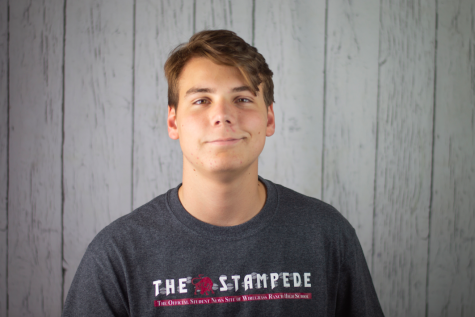 Nathan Thayer is a senior at Wiregrass Ranch and this is his first year writing for The Stampede. He is a member of the class of 2019 club and plays lacrosse for the school. When Nathan isn't at school he is either playing with his dog, Boomer, or playing Smash Brothers. In the future, he wants to own his own business.